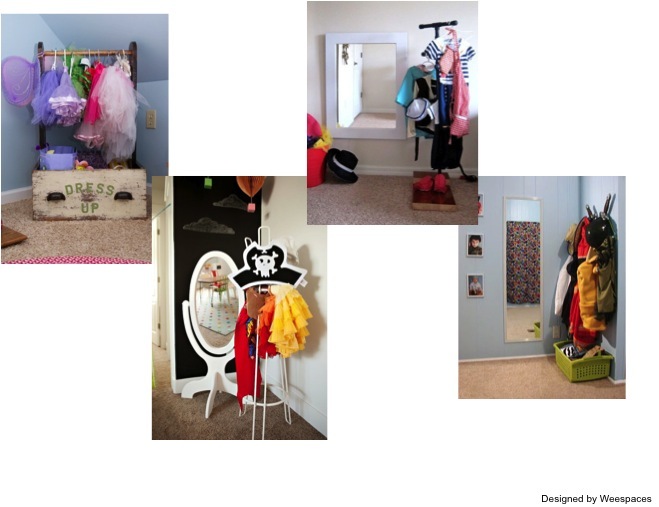 5 tips to create a fun functional playroom! The monsoons are here and Bangalore is seeing some gorgeous weather lately! I like the idea of rains while sitting on my armchair with a cup of hot coffee and a book….being out and about not so much! And if you have little ones like me, then being stuck home isn’t exactly a fun option! 1. A reading nook – This is one of the favorite tips. 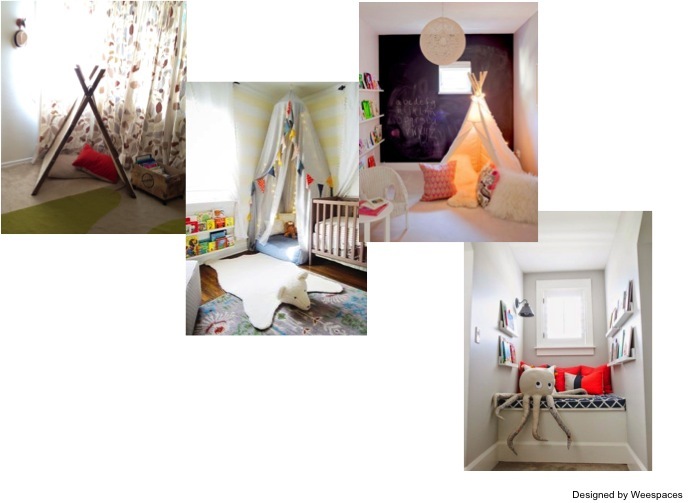 Its easy to create and offers little ones a much needed ‘my’ space…..a tent indoors, a little canopy over a few pillows, a teepee, a corner seat next to the window….the possibilities are endless. It’s a great spot for kids to wind down! 3. An arts and crafts space – Painting, coloring, stringing beads! 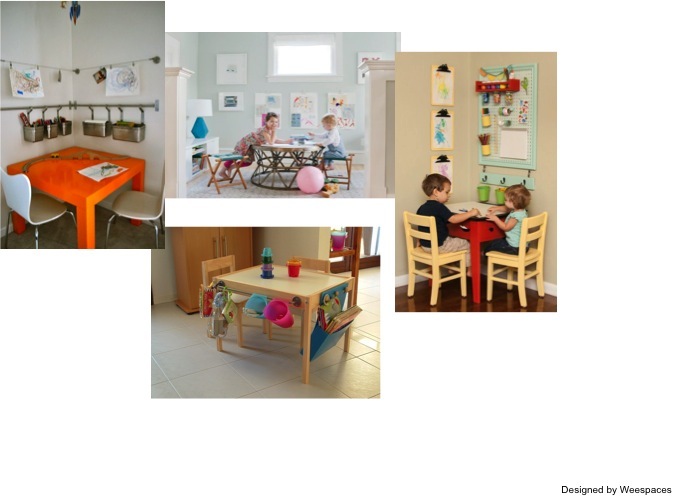 A little play table or even your coffee table can double up as a kid friendly spot (not to forget an open floor) and some storage for all that little crafty stuff. 4. A soft rug – A cozy soft plush rug is the perfect accessory for a playroom. Make sure you pick something easy to clean and maintain! While wool is easy to maintain and soft….in warmer weather even a soft cotton rug is a great option. 5. 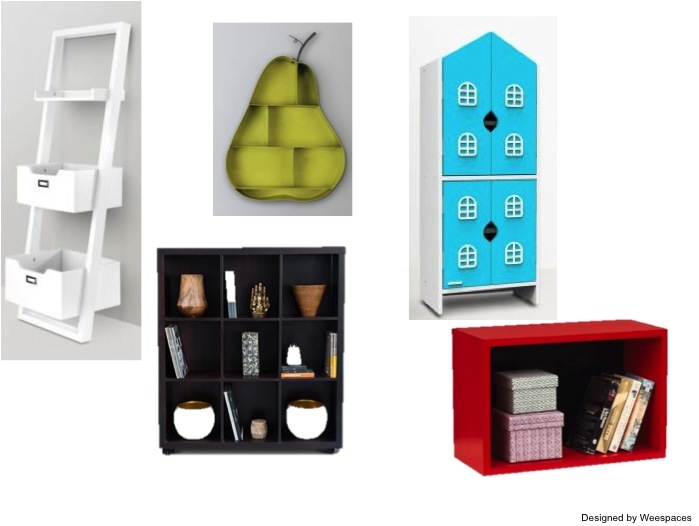 Storage, Storage, Storage – There is never enough space and its important to have functional, easy to use storage. Think tall shelving units to maximize wall space and leave valuable floor space free, over the door hangers, closet organizers and bins for little things. Its been a long hiatus and I’m just so happy to be able to come back to my blog again! 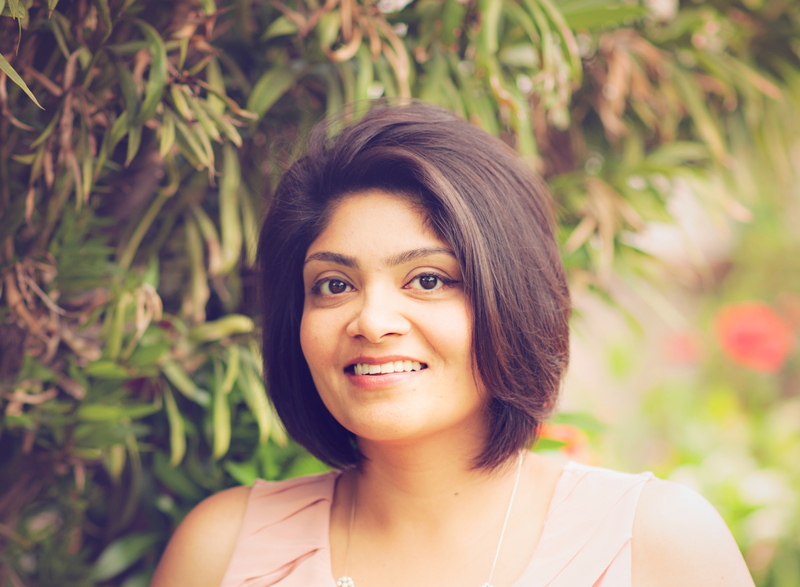 A whirlwind 8 months moving from LA to Bangalore with an infant and toddler! Its been chaotic, beautiful and eventful packed with new sights and sounds, experiences and learnings! The beauty of India is everywhere….in colors, gorgeous fabrics, art, antique british colonial furniture….I could go on. 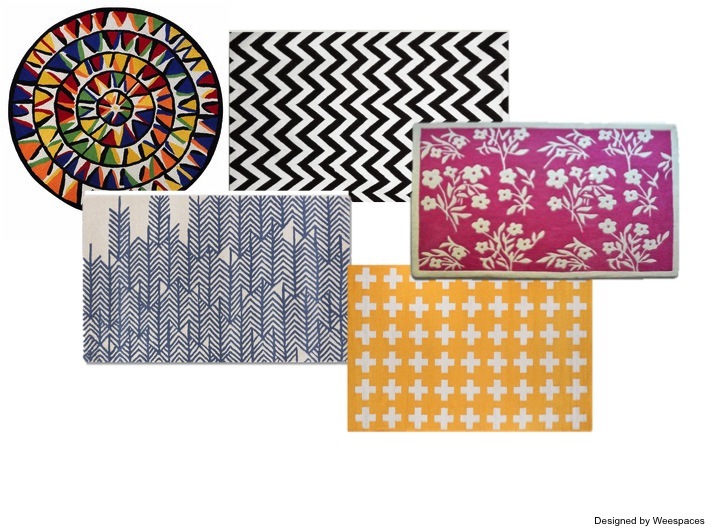 So I’ve been soaking it all in and cant wait to see how it all translates into our designs….california colonial chic anyone? Here’s a snippet of my experiences in pictures….